Different types of software have now made a solid entry into our lifestyle. We have become tech-savvy and are so much engrossed into artificial Intelligence without it we feel incomplete. These softwares increases the potential of professionals, minimizes human mistakes, and help us to come up with our best all the time. Here, we are discussing all the Top 8 softwares that will make your life easier. 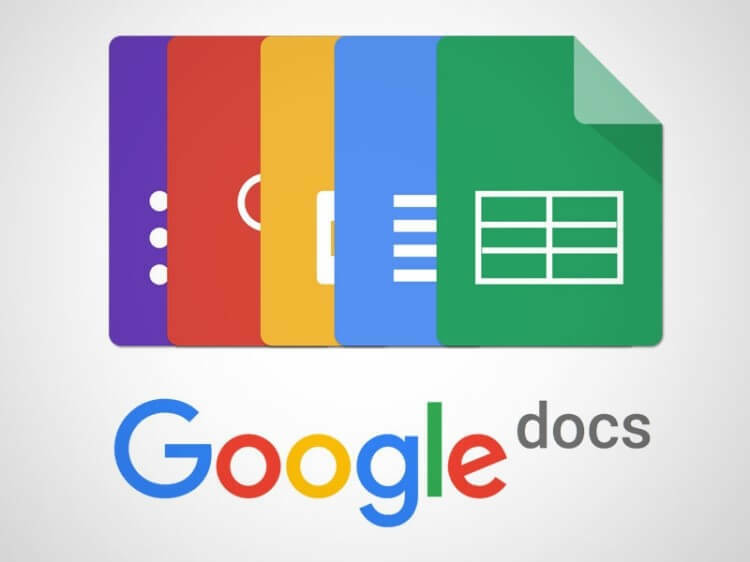 Google Drive is a very useful gift from Google to Individuals and businesses that has made our Work life easier and Compatible to work with. With this you can do any kind of task on Google drive, you can easily create, upload, edit, and store important files in an easy way and use them whenever you want. It is considered that it is a nice replacement of Microsoft Word with which one can track the progress of freelancer employees in real-time. It supports various languages & Google Voice commands, which allows you to create documents quickly. You can use it free of cost up to 15GB. After that, you need to subscribe its premium version to enjoy its premium features and functionalities. 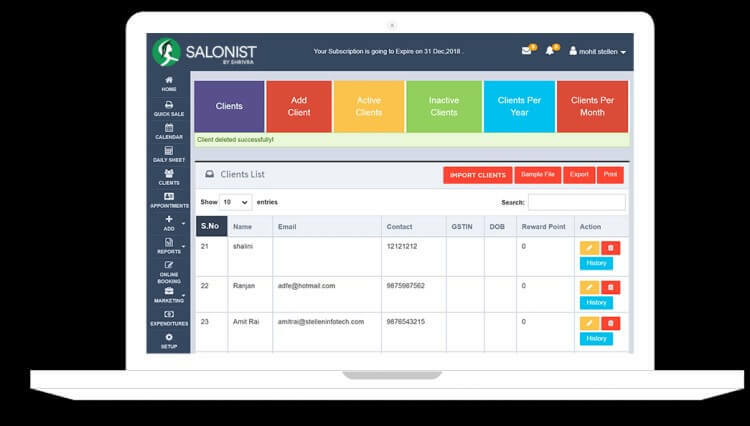 Salonist is a Salon Management Software it is favourable & highly useful for Front-end Desk Management. It is known to be the perfect software to take your salon business to the next level. This Software helps business owners to make speedy progress in their business. By managing all the things you can reach large number of potential customers, and sell beauty products in great numbers every day with its customized SMS feature. The CRM Software has numerous feature which facilitates the complete automation of your Salon Business. You can use this software to book Online appointments with customers, collect and store customer’s data, address complaints, Track Sales, and Email Marketing Campaigns. It presents a complete picture and alerts you how your business is performing on several indicators. Waiting in queue loses the valuable time of an individual. With the use of this software you can deliver the product on time and customers need not to wait for so long in a Queue. This Software increase the sale of your business thus, reduces the crowd flow of customers. Queue Management Software helps you to make transactions easier and clear off customer’s line rapidly, helping more customers to get the required stuff quickly. Retail store, theatres, cinema halls, Event Management Companies, etc use this software. Its functionality is quite simple one is provided with a token and customers receives waiting time on their mobile phones with customised SMS. You can also print bills, and send automated alerts to individuals for almost all actions. As the software is based on a cloud server, so you can use it anywhere. It can also be used on Mobile devices. Pocket is useful software for all those people who do not have time to read an interesting article or watch a video for some reason. It allows you to save any materials you are interested in and view them later, even offline, without shoveling a bunch of pages in search of the desired content. You can use it free of cost directly on the browser and iOS and Android-device. 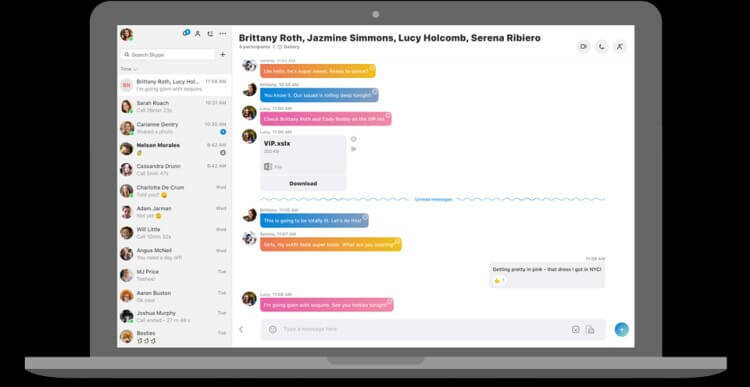 Skype is the most popular software among working professionals and tech-savvy people as it allows individuals to communicate quickly and make free video calls. Microsoft has integrated it into Windows. You can use it online in your favourite web browser, on a laptop, PC, and mobile devices. You can also use it to exchange files and documents in an easy way, a very useful feature for IT, medical, and aviation companies where files are delivered for free. 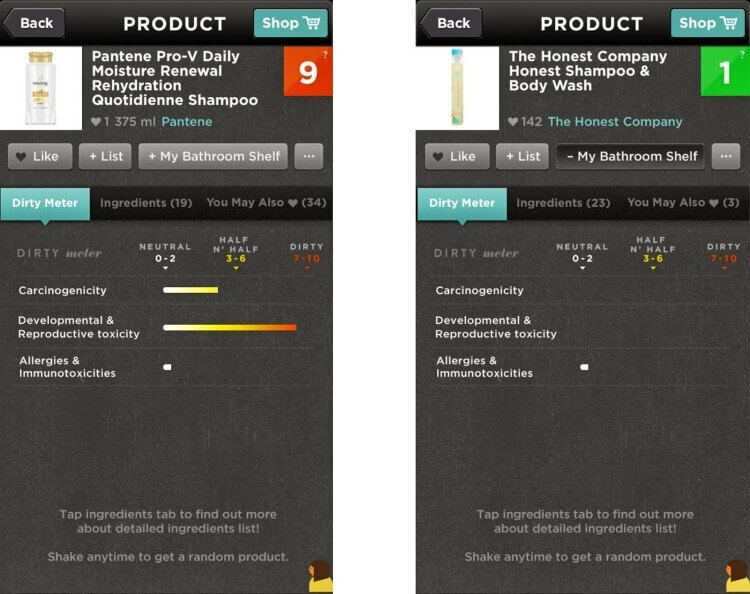 Think Dirty is a free application which allows you to read a barcode and learn about the ingredients in the product. With its help, you can easily know how honest the manufacturer is and whether you can trust the words “organic product” and “natural ingredients” on the packaging. It is trusted by millions of people all around the world who care about their health and well-being. It can be used on all iOS devices. You can use it in personal, professional, and social life. This is the best to-do-list tool for all working professionals. You can share your materials with others, discuss the created lists in real time with everyone who has access to them and manage your assignments accordingly. You can easily use in the office, while going to the mall for shopping, etc. It is supported by browsers and popular platforms- iOS, Android, Windows Phone, Kindle Fire. 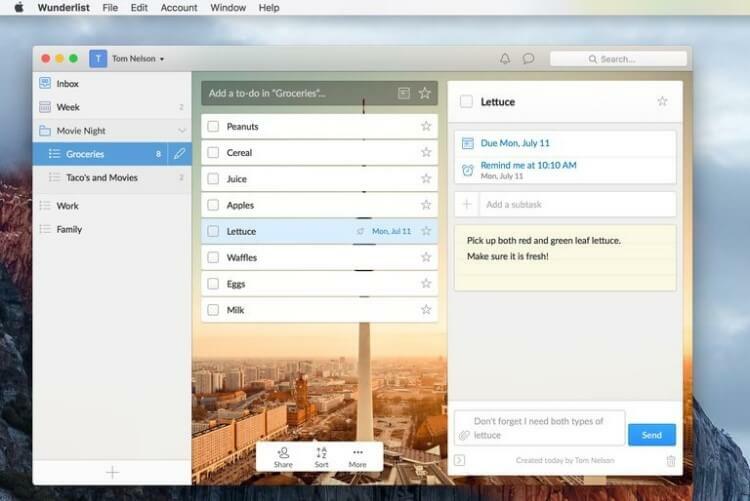 Trello acts a project management tool and a to-do list. It differs from other similar options in many ways. On this software, you can easily create an interactive whiteboard and attach the necessary materials to it. So, each task is obtained on a separate sticker attached to the board. You can add links, images and other files and customise its appearance on your own. You can use it on iOS and Android devices. The proper use of different software streamlines our work in a proper manner and helps us to complete different tasks quickly. Use the software mentioned here above to make your personal and professional life smooth and get the desired results easily.